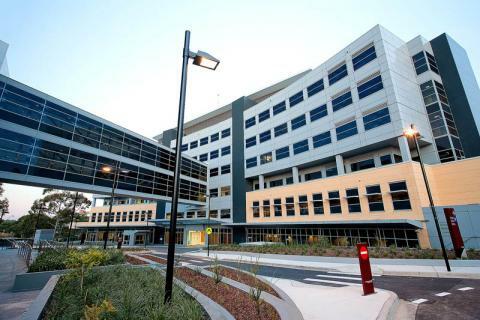 Macquarie GI brings together a unique mix of leading gastrointestinal physicians and surgeons affiliated with Macquarie University’s Australian School of Advanced Medicine and other public hospitals and universities in Sydney. 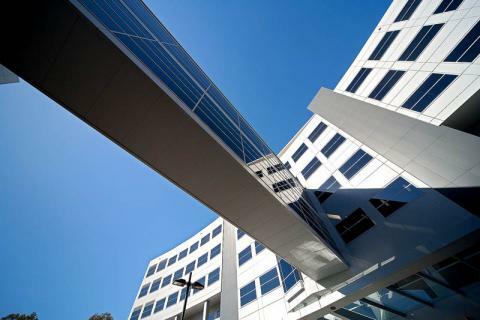 The resourceful and innovative nature of the group practice is designed to provide general practitioners and other specialists in Sydney with a referral centre of excellence that offers patients timely access to the most appropriate tests and treatment. 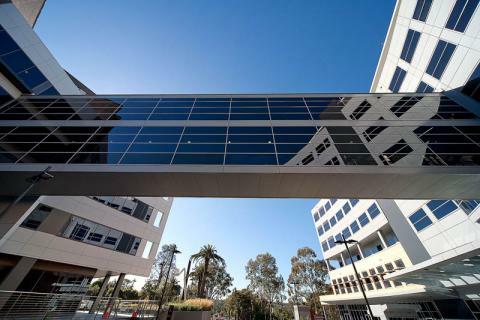 The Macquarie GI group offers a comprehensive range of outpatient and inpatient gastrointestinal medical and surgical services encompassing the specialties of Gastroenterology and Hepatology, Colorectal Surgery, and Upper Gastrointestinal Surgery. 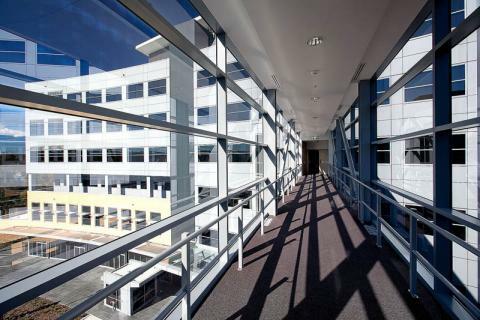 The state-of-the-art facilities of the adjacent Macquarie University Hospital are readily accessible as required.